Godzilla 2012. . Wallpaper and background images in the Godzilla club tagged: godzilla photo japanese picture horror sci fi. this is obviously fake because it is the 2012 poster with godzilla on it. 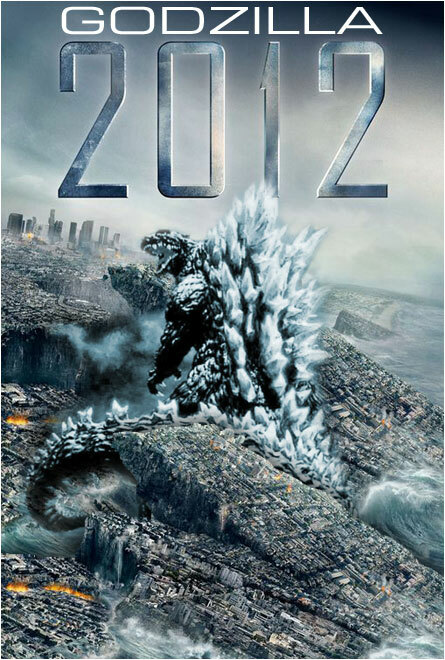 Can't wait to see the new Godzilla film.